The Pittsfield Building was hailed at its completion in 1927 as an architectural triumph, and it remains virtually unchanged from the that time. The Pittsfield Building’s trademark is its interior lobbies and atrium, called “one of the loveliest ever designed by architectural historian Sally Chappell. Five stories high and surrounded by balconies and shop windows on all sides, the great atrium space is embellished by glowing marbles, gleaming brasses, and carvings in Spanish Gothic Revival style. 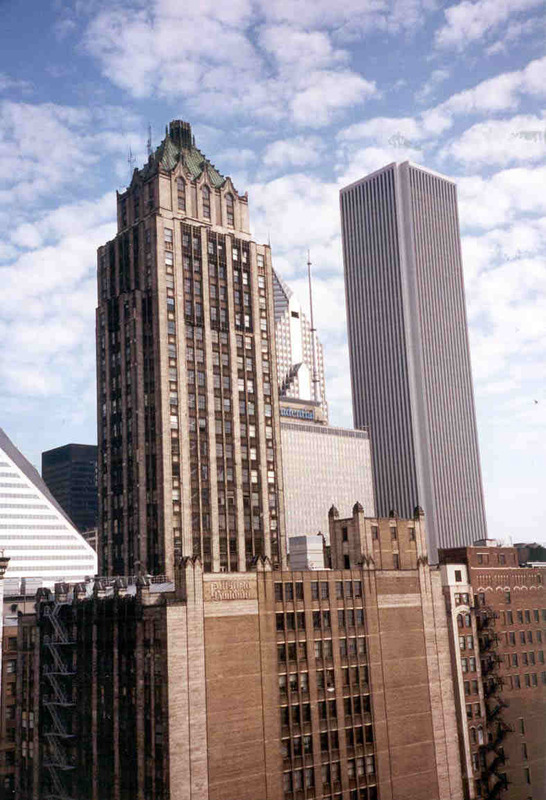 The Pittsfield Building is one of Chicago’s finest 1920s-era skyscrapers, built during the decade when the city’s distinctive tower-pierced downtown skyline first began to take shape. The Pittsfield was designed by the preeminent Chicago architectural firm of Graham, Anderson, Probst & White. 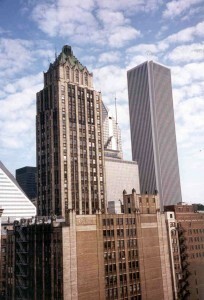 This 38-story professional office building exhibits the major characteristics of the firm’s mature work-assurance of overall form, luxurious building materials, finely detailed Art Deco and Gothic Revival ornamentation that synthesizers traditional and “modern” decoration, and outstanding craftmanship. This is a rare opportunity to own a pioneering architecural Chicago landmark. We're sorry, but we couldn't find MLS # 07505275 in our database. This property may be a new listing or possibly taken off the market. Please check back again.